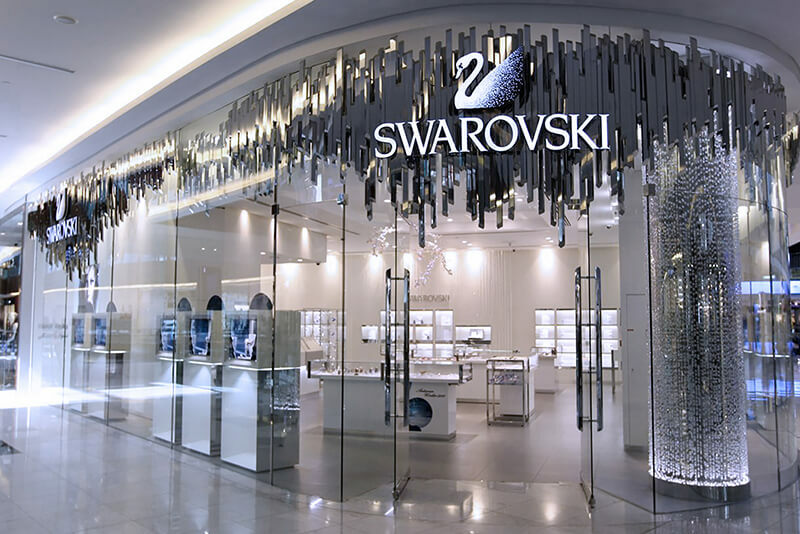 Shopworks was appointed by Swarovski to support the development of their new retail store concept, by providing detailed research insight into shopper’s response to a revolutionary new store design. The programme was conducted in stores both before and after implementation of the new design, enabling us to establish benchmarks so as to compare and contrast customer response. We used a range of data sources and research methodologies including: Traffic Flow Analysis, Window Assessment, Accompanied Shopping and Exit Interviews. 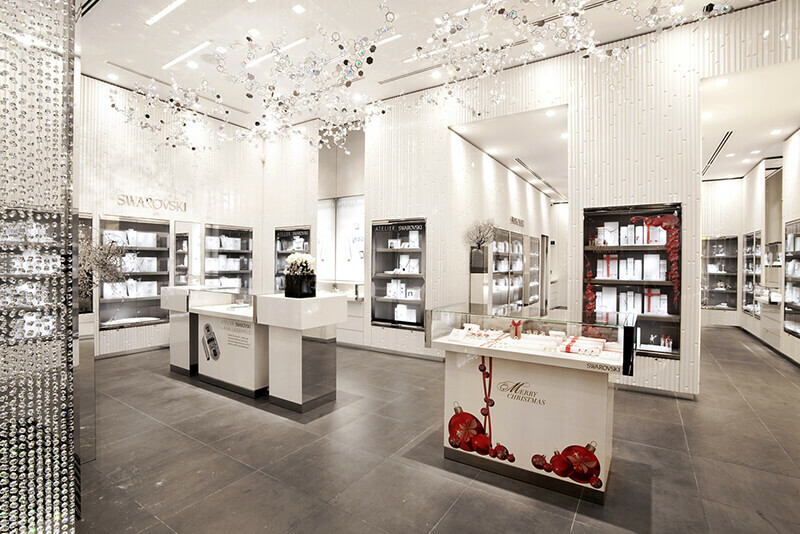 Whilst the initial shopper research revealed a generally positive response to the design, it also revealed that certain key factors needed to be addressed to ensure the new stores delivered on all three areas of brand experience, ease of shopping and sales performance. Ensuring immediate brand recognition, reflecting core brand values and improving product stand out were identified as potential weaknesses, based on shopper insights and observed shopper behaviour. 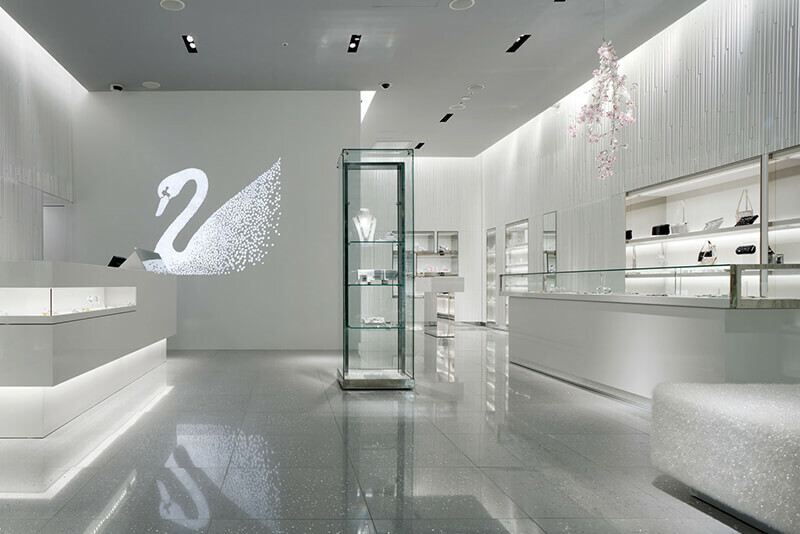 Applying insights from this first wave of research, the Swarovski retail team implemented our recommendations in a second iteration of the new store design. 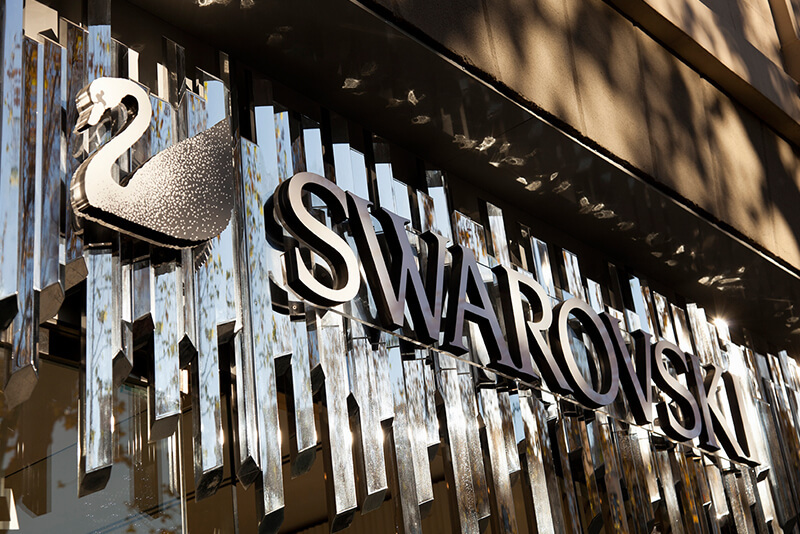 Further research was carried out to verify shopper response to the design revisions in a broader number of markets, including Kyoto, Paris, Geneva, Chicago and London. 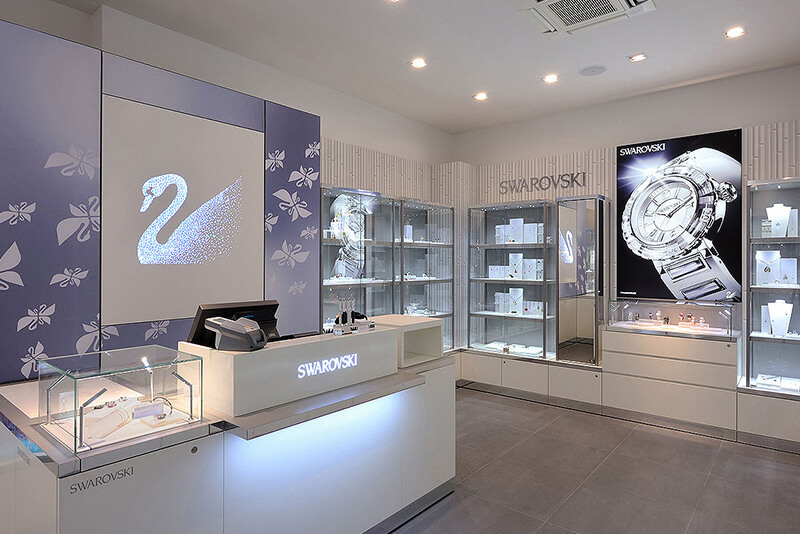 "We were convinced by Shopworks sophisticated combination of insights methodologies and their broad experiences. And I can tell you: at the end we had plenty of actionable recommendations which indeed have proven to be really successful after having been implemented"